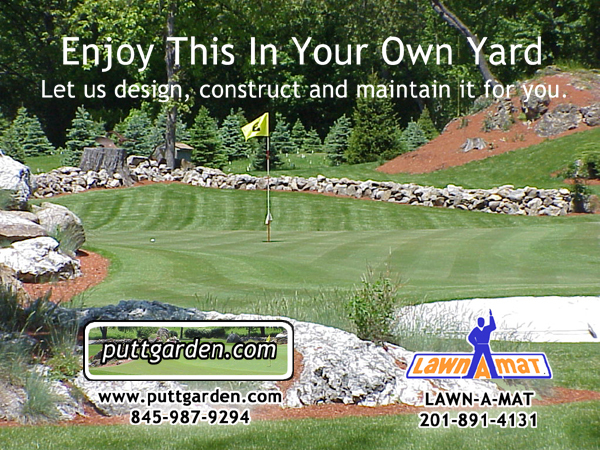 Real bent grass golf greens and fine landscaping in your own yard. Enjoy your own real bentgrass golf green and fine landscape in your yard all year round. 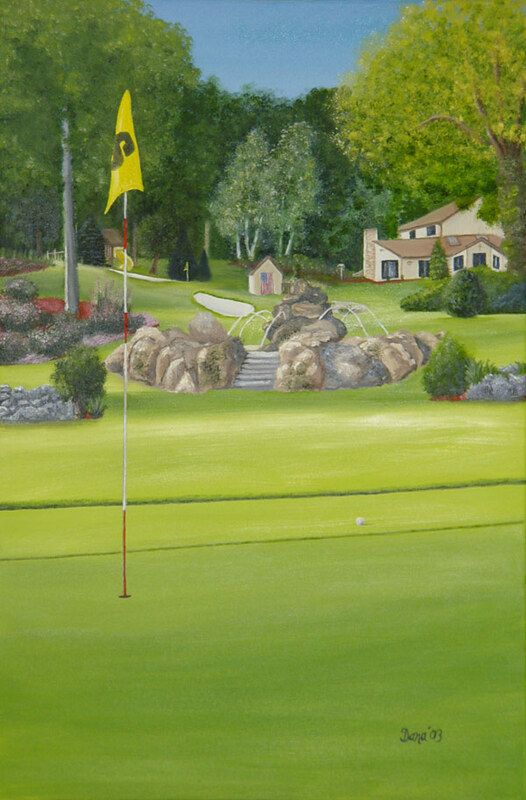 Whether you want to do it or hire someone to do it for you, www.puttgarden.com can help. Complete guide to do-it-yourself or professional design, installation and maintenance services custom tailored to fit your needs. Send me an e-mail. How do you like the site? Add this? Change that? Do you visit often? Got a site I can link to? Stay tuned for constant updates. Check out the Tim Dickinson page. Learn more about our background and past contributors to the landscape. Send mail to info@puttgarden.com with questions or comments about this web site.